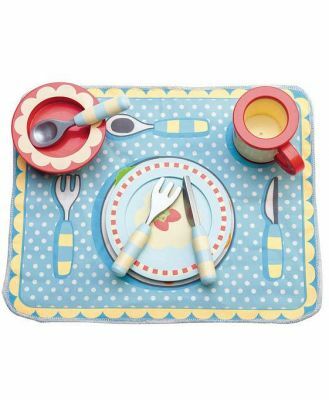 Durable, BPA-free dinner plate for indoor & outdoor use Heat resistant and dishwasher safe Ecofriendly bamboo fibre biodegrades in 2 – 3 years With fashionable colours and a smooth, slate-like feel, this bamboo-based dinner plate in paisley print is perfect for the dining table or the picnic table. Tough and light enough to take anywhere, it’s suitable for both hot and cold foods; it’s also indefinitely reusable, and you can even put it in the dishwasher (keep it out of the microwave, though). Bamboo fibre is a highly sustainable material with a low environmental impact all the way from growth to disposal – it biodegrades naturally within three years of landfilling – so this is some of the most Earth-friendly tableware you can buy!